It’s that time of year when art lovers and gallerists from around the world flock to Hong Kong to celebrate the annual Hong Kong Art Week. The city’s art-centric affair began with Art Central 2018, which opened on Monday and featured some of the most cutting-edge artworks in the contemporary art world. 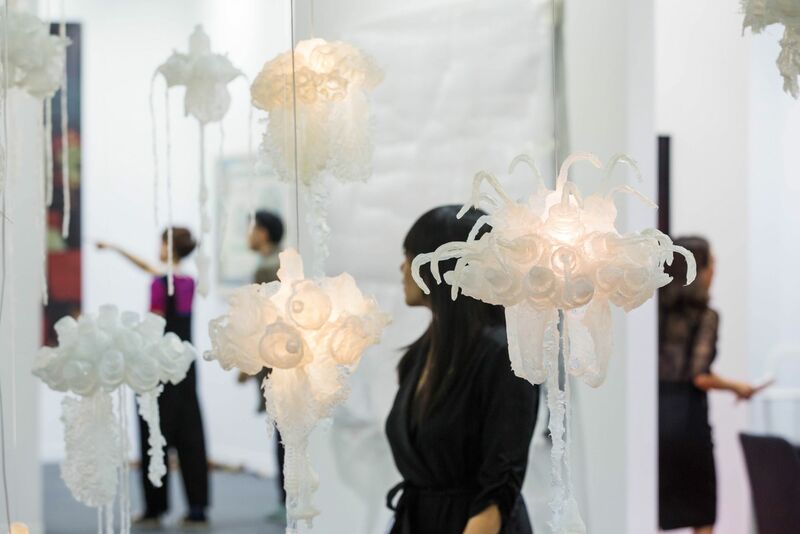 We took a look inside the fair to capture some of the highlights including artworks by British artist Damien Hirst and Korean sculpture artist U-ram Choe.